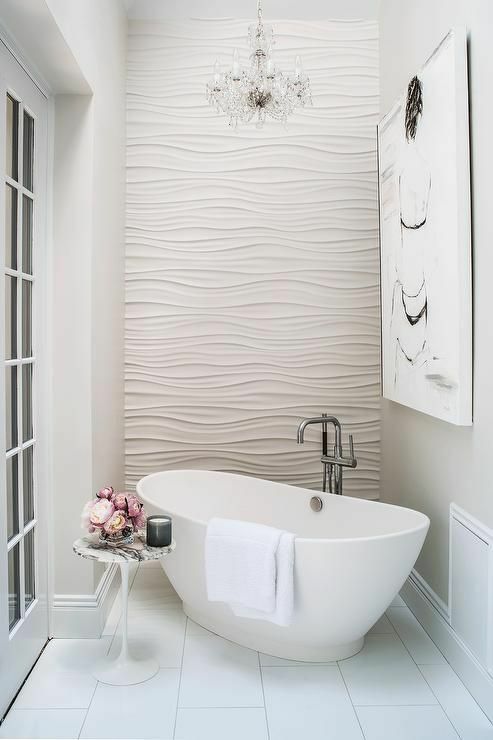 Nothing adds elegance and beauty like textured walls! 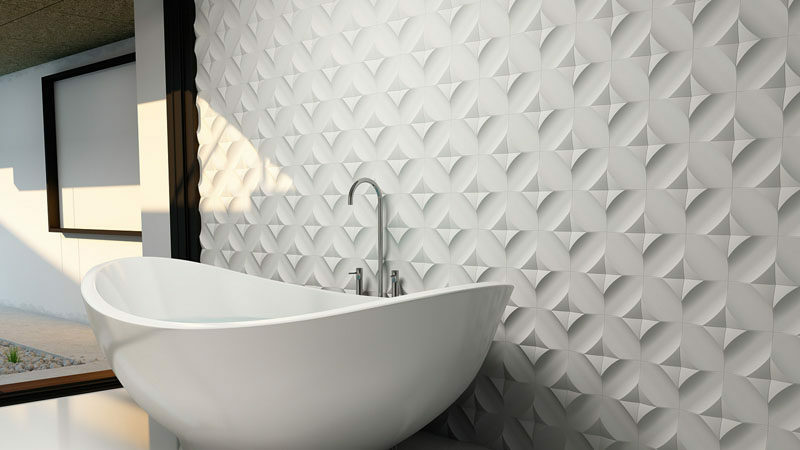 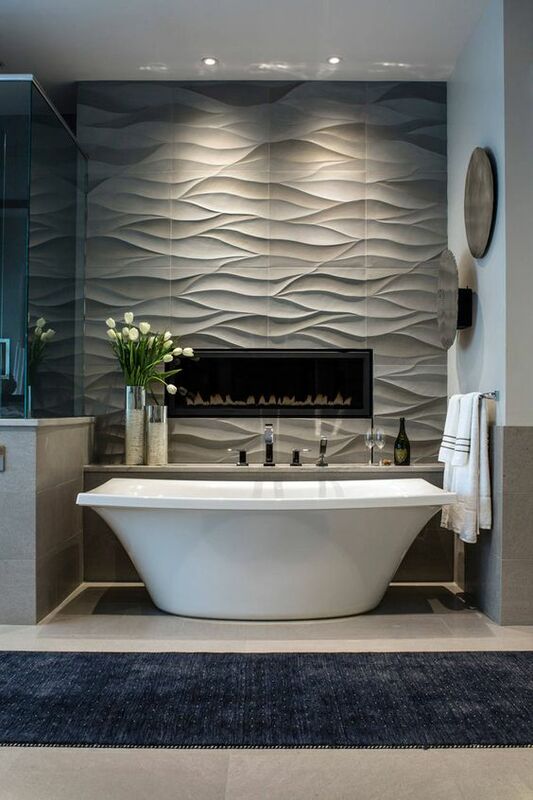 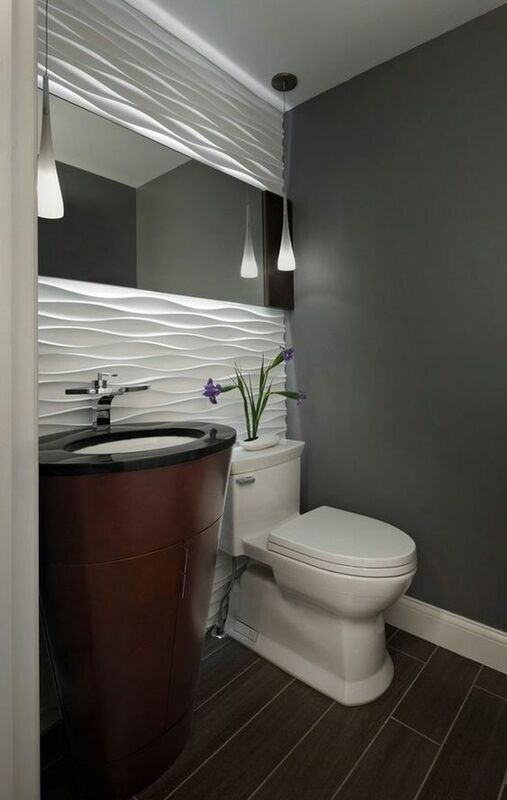 3-D wall tiles are a fantastic way to make a bathroom feel more luxurious, unique and original! 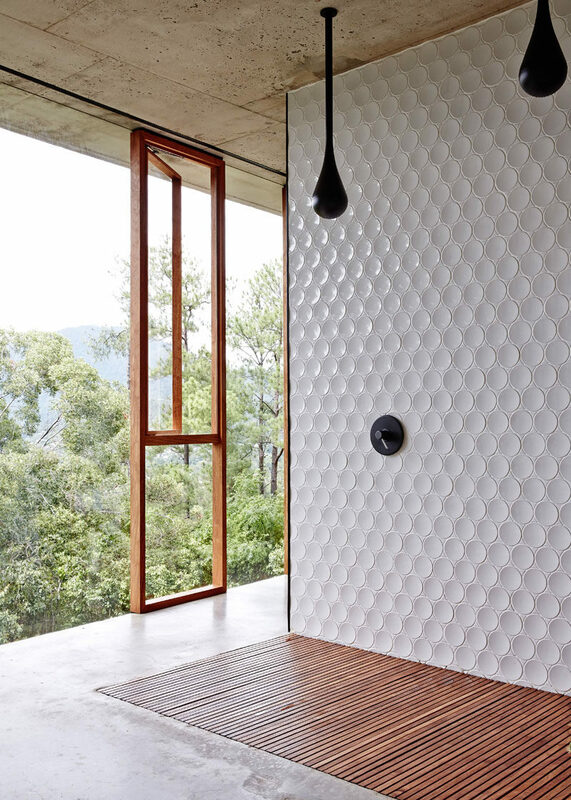 These wall tiles come in all sorts of shapes, sizes and styles, and can be arranged in endless combinations to create original patterns completely unique to your space. 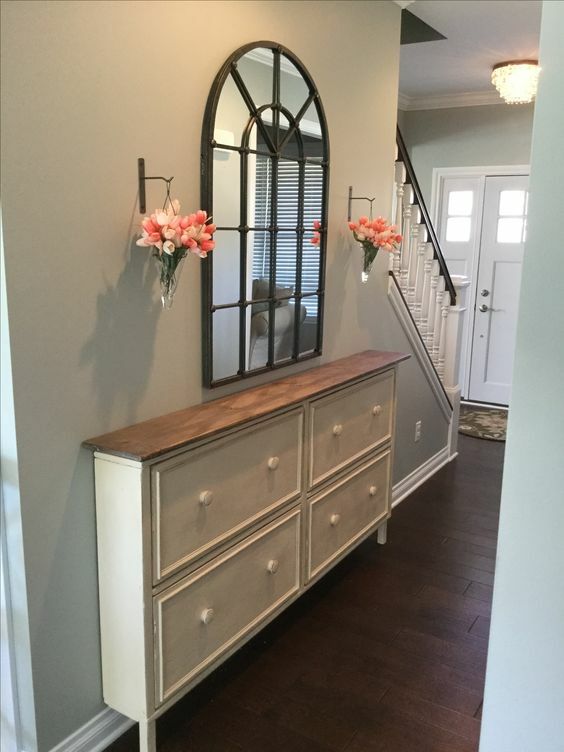 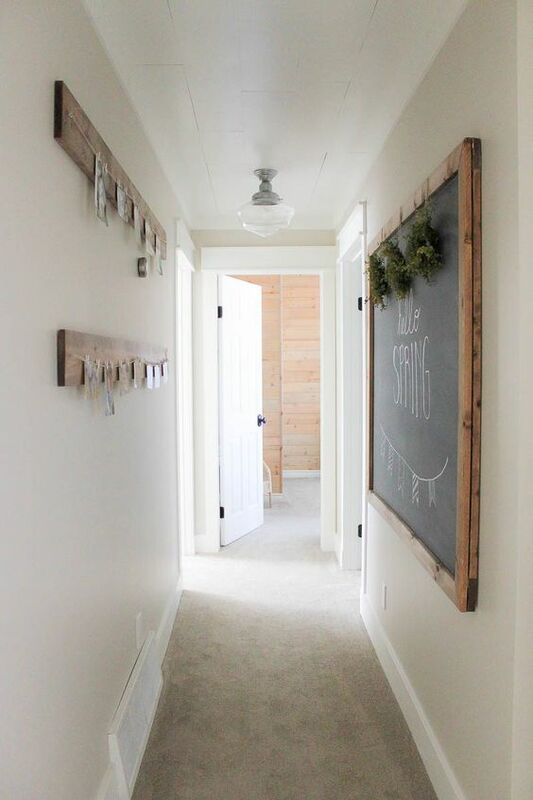 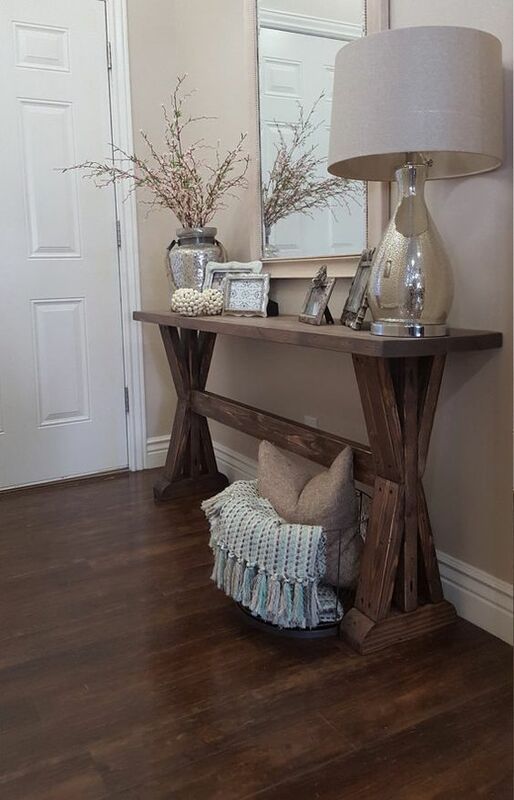 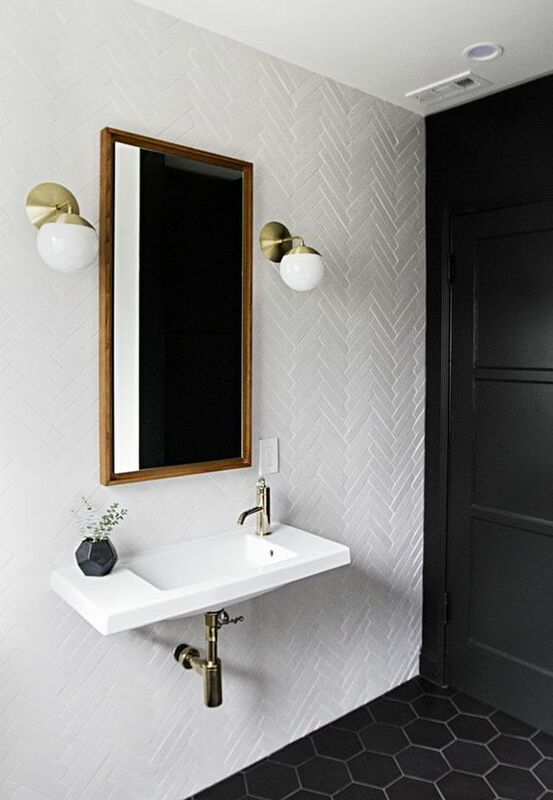 Take a look at a few examples of this design trend below! 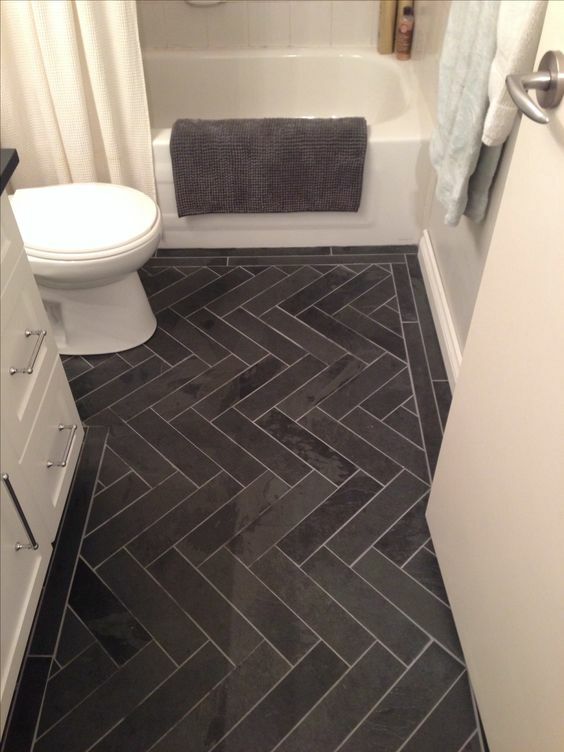 Herringbone Tile is one home design trend we are absolutely loving! 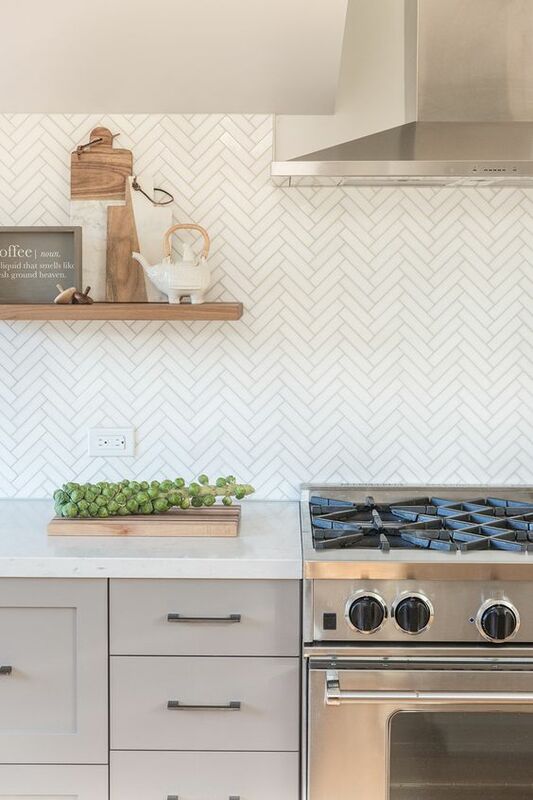 Whether you lay out herringbone tile on your floors, backsplash, walls, or patio, this is a versatile trend that works in a variety of homes. 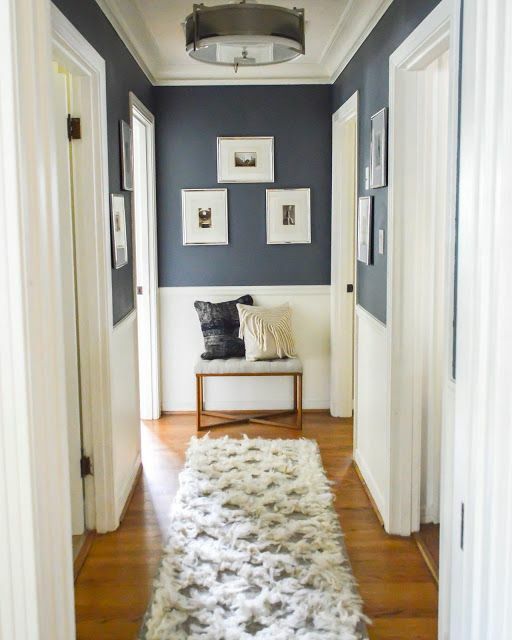 Stay neutral with whites and grays or go bold with color. 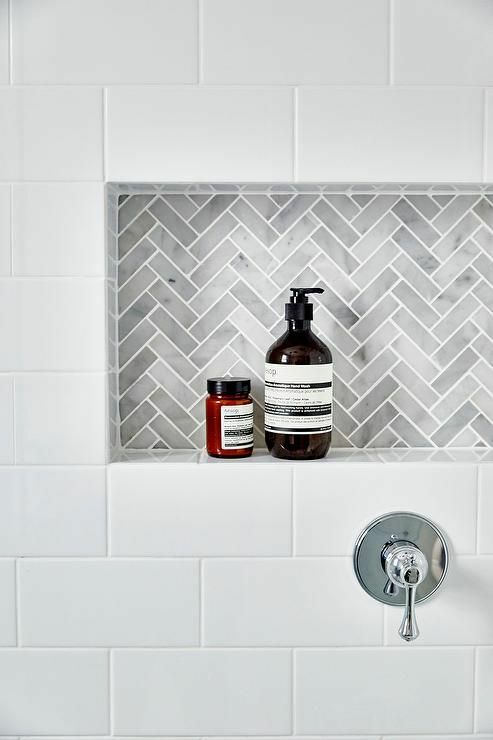 You can also use a contrasting grout color for a fun spin on this design trend! 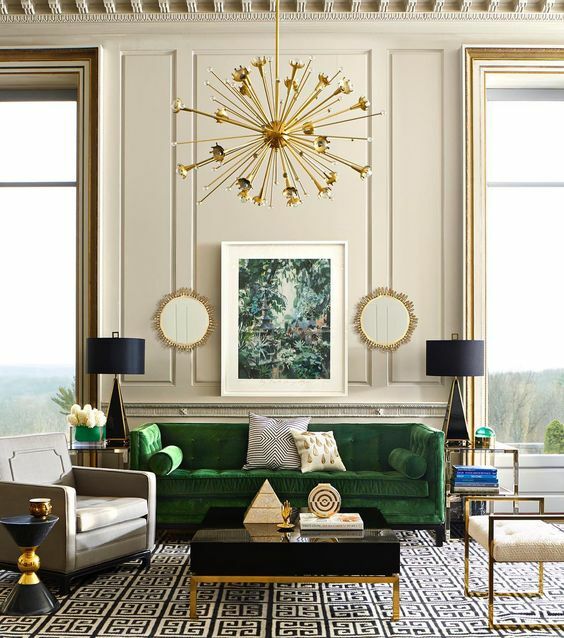 We’ve collected some of our favorite pieces of inspiration below! 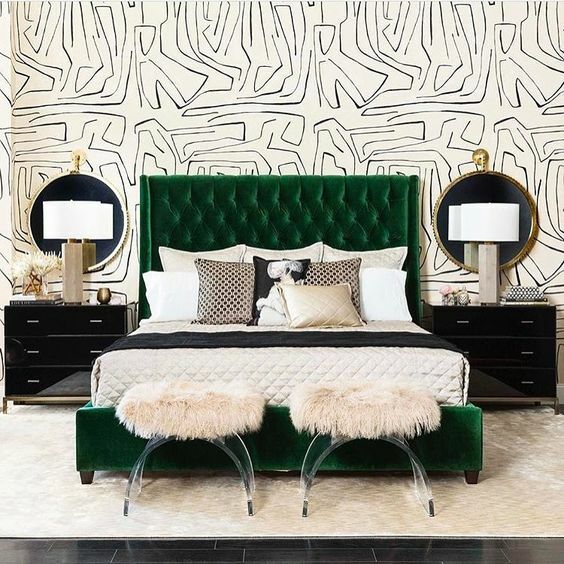 One hot hue on the horizon for 2018? 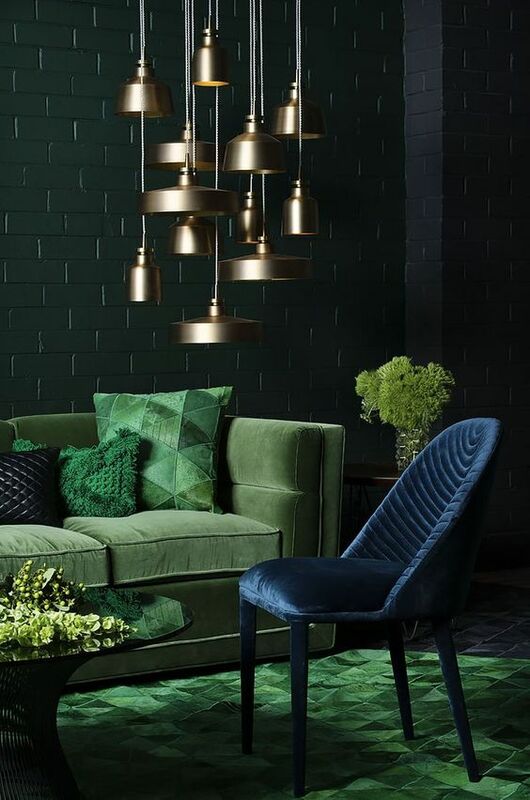 Dark green! 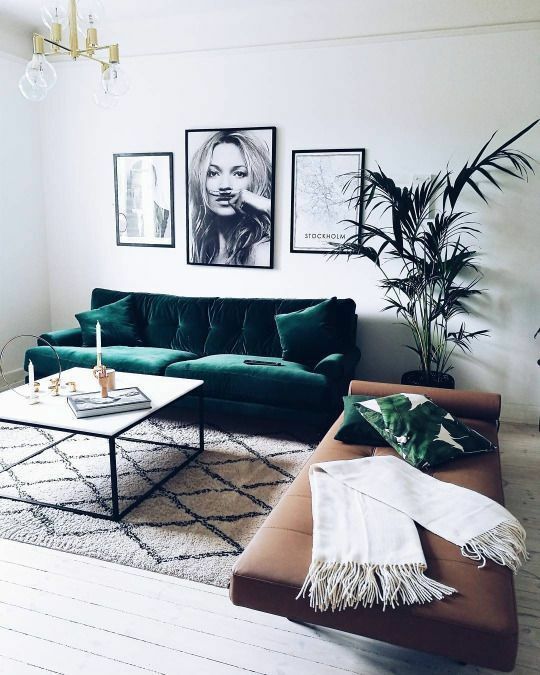 It can be an intense color to work with, but if you’re up to the challenge dark green hues can really tie a room together and create a calming space! 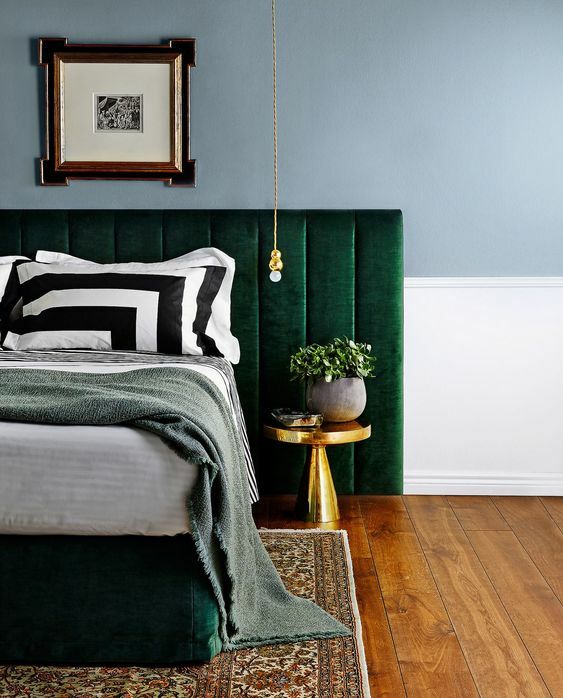 Whether you opt for dark green walls, cabinets, or accessories, take a look at these inspiring ideas for bringing this color into your home!